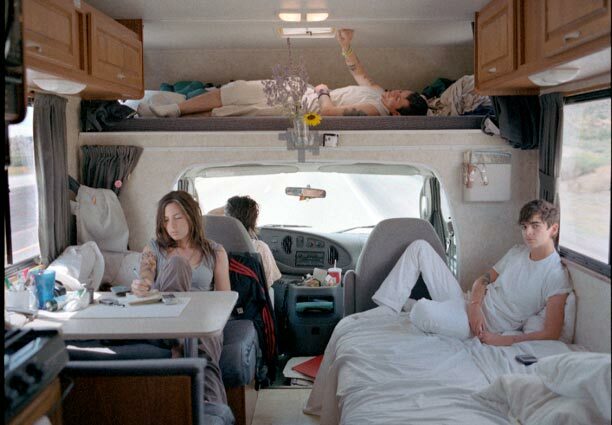 Cass Bird’s depiction of her subjects provides new insight into the gritty exuberance of contemporary love and life. 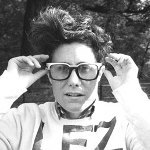 Following her initial success in the A + C “Festival for the Emerging Photographers” (NY), Bird’s exhibition of her series “J.D.’s Lesbian Utopia” at Deitch Projects (NY) proved a sensation. Bird’s pictures are featured regularly in The New Yorker, Fader Magazine, New York, and The New York Times Magazine. Raised in Los Angeles, Cass Bird graduated from Smith College in 1999, moved to New York two years ago, and presently lives in Brooklyn with a wife and kids.